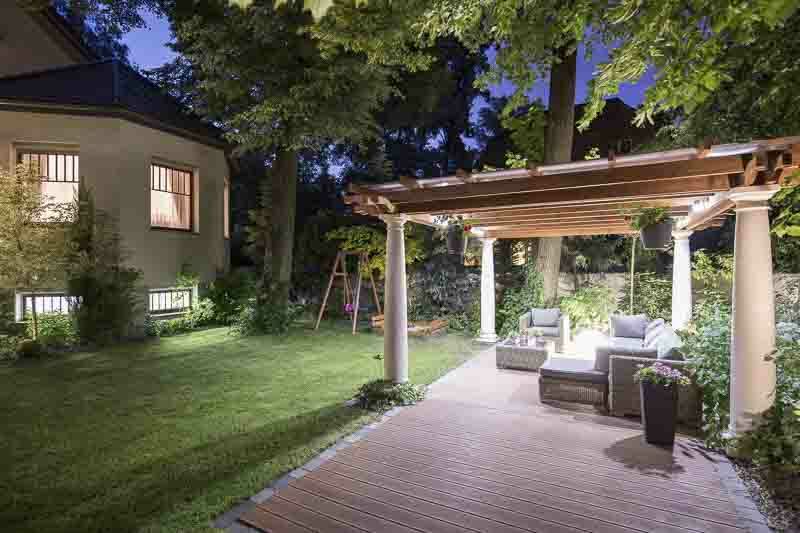 Enjoying your outdoor living space is every homeowners dream. 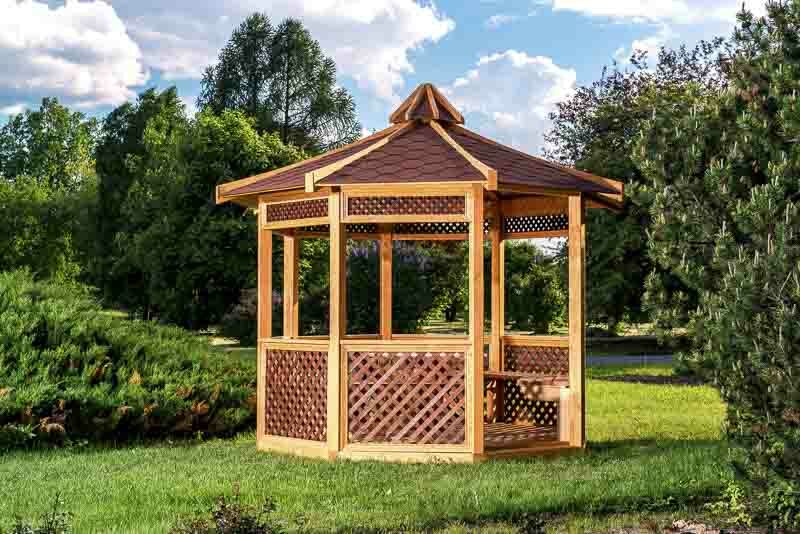 What better way to do that than with an outdoor gazebo or pavilion? As most Oklahoma residents know, our weather can be unpredictable, and the heat intense. 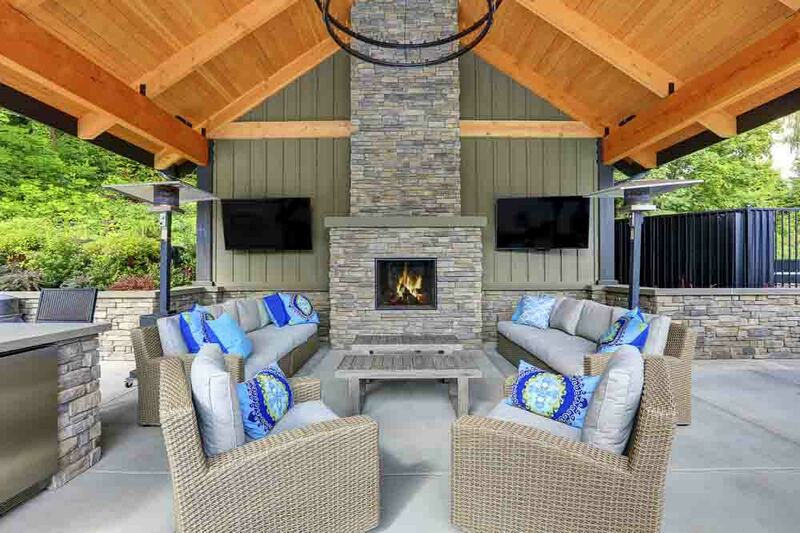 However, our extreme weather doesn’t have to keep you from enjoying your home’s outdoor kitchen and outdoor living spaces. 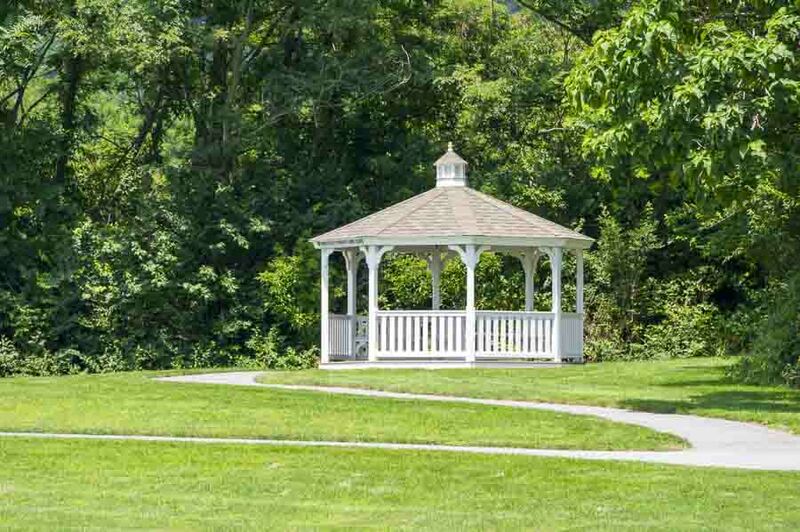 Gazebos, pavilions and pergolas provide shade from the heat, protection from wind and rain, as well as coverage for porches, patios and outdoor kitchens. 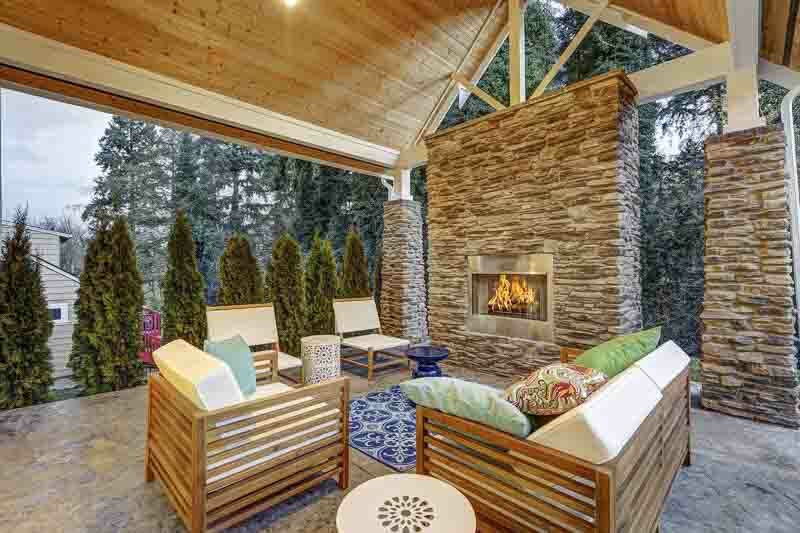 They allow you to relax and enjoy your outdoor kitchen in style. 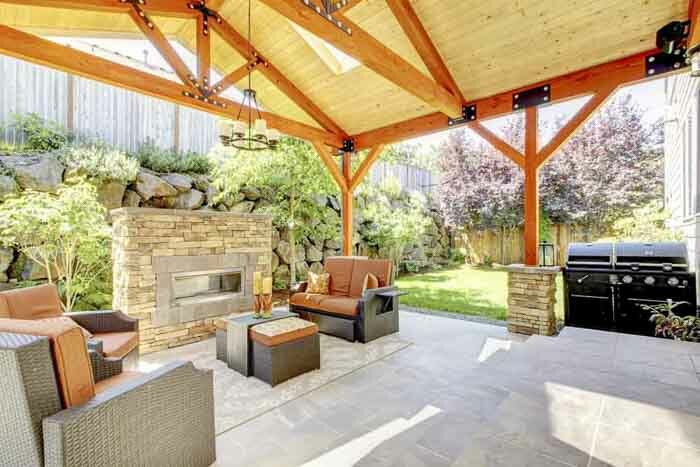 Call us today to connect with an expert local contractor who will custom build your outdoor pavilion, gazebo or pergola and turn your outdoor spaces into fully functional living areas. 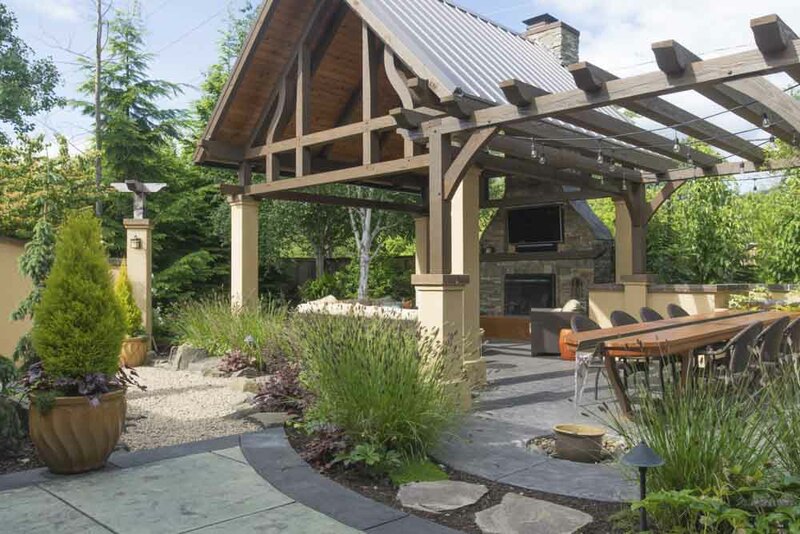 Call OKC Outdoor Kitchens today to get connected with a contractor!